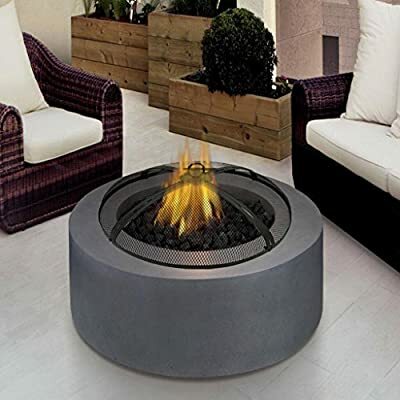 Our fire pit screens are made of durable heavy duty black powder coated steel. Mesh cover steel has a diameter of 0.8 mm steel. Frame bars holding the mesh screen are 15 mm width and 2 mm thickness. 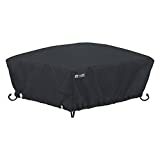 Use as a Spark Protector or fire pit ash catcher to keep your family safe as you make this fire pit cover part of your fire pit accessories kit! These outside fire cover screens have been tested to withstand high temperatures of 500oC - 600oC in your fire pit burner. 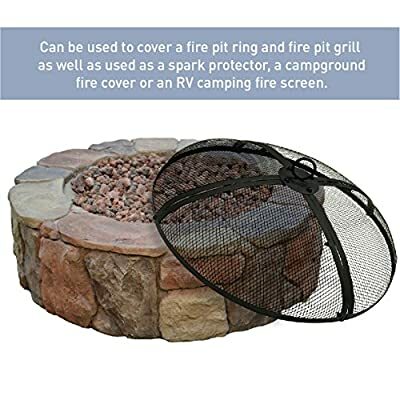 Take with you for use at your camping fire pit, as an RV camping fire screen, or for any fire pit and grill. Fire screens ship in total of 5 pieces: four screen sections and one handle. 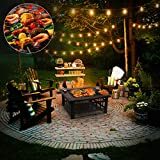 Easy to assemble fire pit cover round in shape with nuts, bolts and tools included in one package. 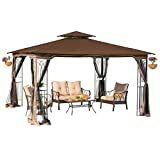 A necessity to add to your outdoor fire pit accessories. Choose the sizes you need, and order your fire pit screens today! 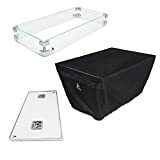 EFFECTIVE AND EFFICIENT - Fire screens - five sizes ranging from 21" diameter - 4.7" high without handle to largest size 40'' diameter - 7.5" high without handle. See all five sizes below. Outside fire cover screens have been tested to withstand high temperatures of 500oC - 600oC. 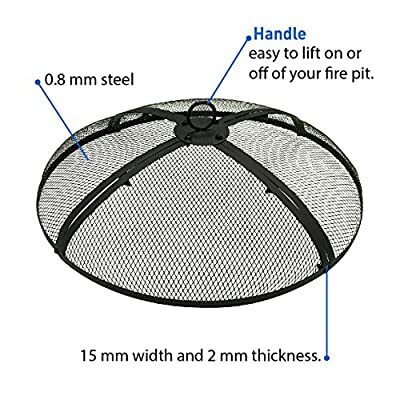 Handle makes screen easy to lift on or off of your fire pit. 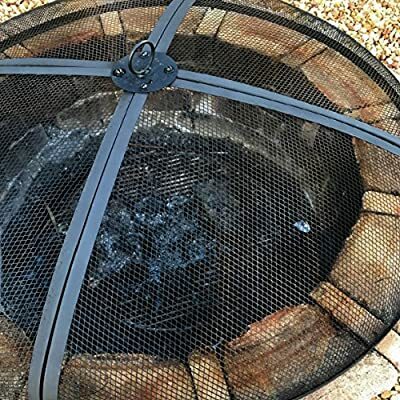 DURABLE AND STRONG - Fire pit screens are made of durable heavy duty black powder coated steel and mesh screen steel has a diameter of 0.8 mm steel. Frame bars holding the mesh screen are 15 mm width and 2 mm thickness. 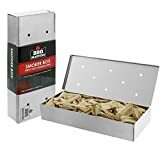 EASY TO USE - EASY TO TRANSPORT! 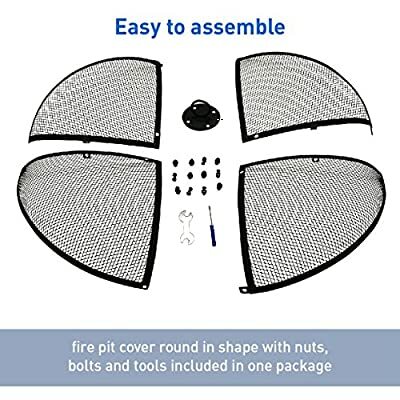 Fire screens ship in total of 5 pieces: four screen sections and one handle and can be used to cover a fire pit ring and fire pit grill as well as used as a spark protector, a campground fire cover or an RV camping fire screen. 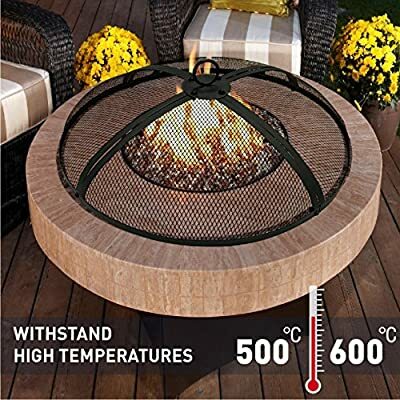 EASY TO ASSEMBLE - Fire pit cover is round in shape with nuts, bolts and tools included in one package. 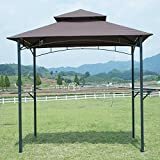 A necessity to add to your outdoor fire pit accessories. 100% SATISFACTION GUARANTEED - We are so confident that you will like our Fire Screen that if you return it within 30 days we will give you a full refund on the product price. Try it we know you will like it!